Metso welcomes Yancey Bros. Co., the USA's oldest Caterpillar dealer, to its North American distributor network. 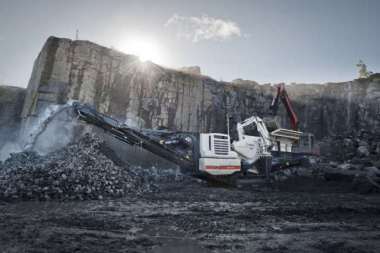 Georgia-based Yancey Bros. Co. will offer Metso's mobile and stationary crushing and screening products to area construction, recycling and roadbuilding customers. "Yancey is proud to add Metso crushing and screening products to the portfolio of equipment we provide to our customers," says Chris Burns, VP of Machine Sales at Yancey Bros. Co. "For over a century, we have strived to offer the highest quality products, and the Metso line helps us diversify and better serve our customers across Georgia." 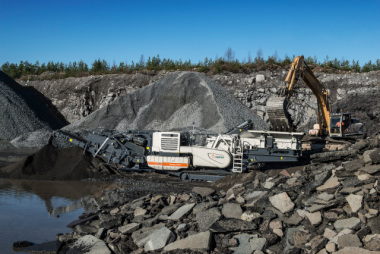 "Partnering with Yancey will provide our customers in Georgia with an extraordinary level of service and combined experience," said Ben Hansbury, VP of Distribution Sales at Metso. "We are very excited to welcome such a long-standing expert to our distribution network." Headquartered 10 miles west of Atlanta in Austell, GA, Yancey Bros. Co. has 14 machine locations. 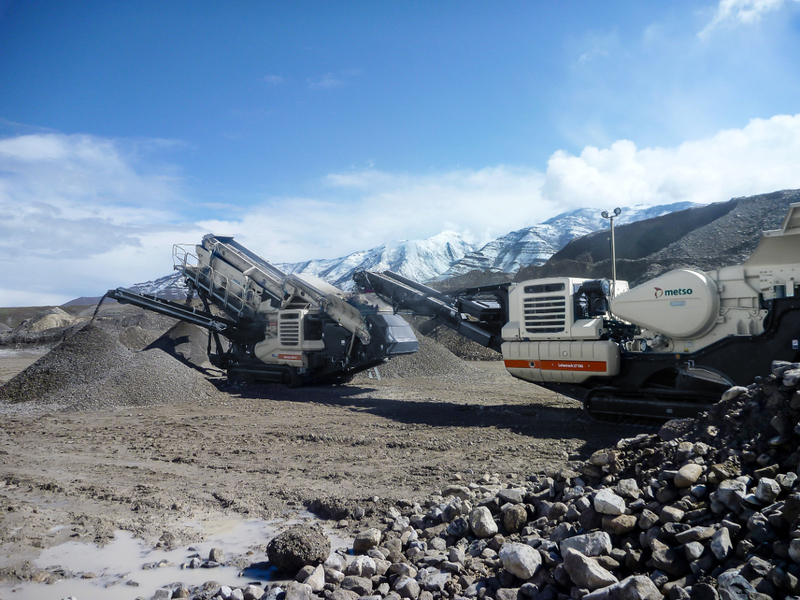 Like Metso, Yancey Bros. Co. prioritizes safety always, operating on a "Live Safe Every Day" commitment.